Sativa de florada prolongada com ótimo cheiro e sabor.  Neville's Haze x Mango offers sensational flavours and a highly cerebral effect for those gardeners who are experienced enough to grow her with care. Both of Mr. Nice's Haze breeding males are used in this delicious cannabis cocktail. Its constituent parts are 25% Northern Lights #5, 12.5% Skunk, 12.5% Haze A male and 50% Haze C male. Neville's Haze x Mango produces a range of pheno-types with flowering times usually coming in at between 10 - 14 weeks indoors. Some phenos may take even longer but the question must be asked as to their viability - it's a long time to wait for yields that probably don't justify it. There is also the possibility of faster flowering if an NL#5 or Skunk dominant plant is found. Most examples will stretch a lot once in flowering so it is recommended to veg. for a short period and to employ spaces with enough headroom. It's an excellent plant to train e.g. SCRoG. This strain is a bit pernickety about light infiltration during the hours of dark and just one incident can set back flowering or stop it from beginning. In fact one recommendation is to give 10 hours of light and 14 hours of darkness to ensure a successful florescence indoors. Average indoor yields are 450 - 500 gr/m2 while outdoors harvests can be simply massive especially if plants are trained like a vine. It is only likely to be successful if grown outdoors in Mediterranean climates or warmer still as harvest will not be ready until November in the northern hemisphere. The aromas and flavours are genuine connoisseur quality as is the effect which will combine the highly cerebral with possible psychedelic episodes. This is not a strain for the beginner either in terms of growing or smoking/vaping. Please tread carefully! Experiência sempre é uma qualidade valorosa para termos ao nosso lado, e Mr Nice Seedbank têm experiência em abundância. Com um grupo de cultivadores operando o banco de sementes, incluindo o próprio Sr. Nice, Howard Marks, variedades de cannabis vencedoras de prêmios são produzidas quase que anualmente. Com incontáveis variedades lendárias em seus livros, incluindo Northern Lights No5, NL5 x Haze, Super Silver Haze, White Widow, White Rhino, White Shark e outras, não é surpresa que Mr Nice Seedbank sejam considerados um dos melhores do mundo. 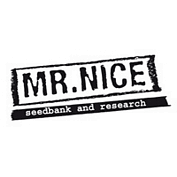 Mr Nice Seedbank foi criado para garantir que as mais diversas genéticas nunca sejam perdidas. Com ampla distribuição e cultivo incansável, eles já garantiram a preservação de muitas de suas variedades mais populares. Você pode comprar Mr Nice Seeds de Seedsman hoje.